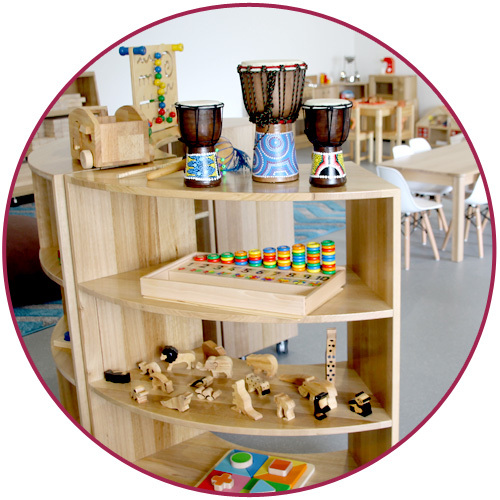 At the Strathpine Early Learning Centre, we aim to provide children and families with an atmosphere that is warm, welcoming, nurturing and enjoyable. We offer safe and supportive indoor and outdoor environments where children are valued and encouraged to develop to their full potential. To ensure your child enjoys his/her time at our centre and participates in activities that will enhance his/her development, the children are grouped according to age and stage of development.